Established in 1856, the Auburn University is a public research university located in Auburn, Alabama, United States of America. It is one of the state's two public flagship universities and one of the few universities in USA designated as land-grant, sea-grant and space-grant research centers. Auburn University consists of 15 schools and colleges such as College of Agriclture, College of Architecture, Design & Construction, Raymond J. Harbert College of Business, College of Education, Samuel Ginn College of Engineering, School of Forestry and Wildlife Sciences, Graduate School, University College, Honors College, College of Human Sciences, College of Liberal Arts, School of Nursing, Harrison School of Pharmacy, College of Sciences and Mathematics and College of Veterinary Medicine. 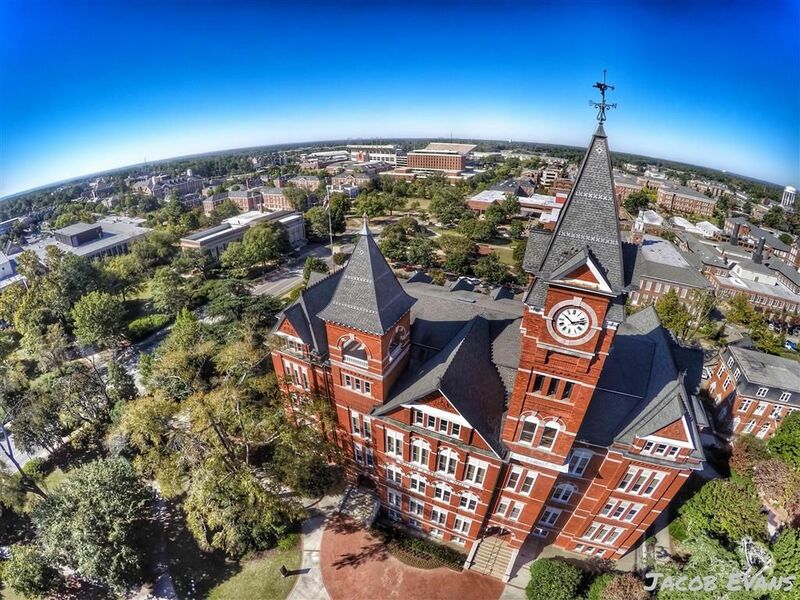 The university offers more than 140 programs and the most popular programs at Auburn include Business, Management, Marketing, and Related Support Services; Engineering; Education; Biological and Biomedical Sciences; and Health Professions and Related Programs. It follows a semester based academic calendar. The university has a total student population of more than 27,200 of which over 21,700 students are enrolled in the undergraduate programs. 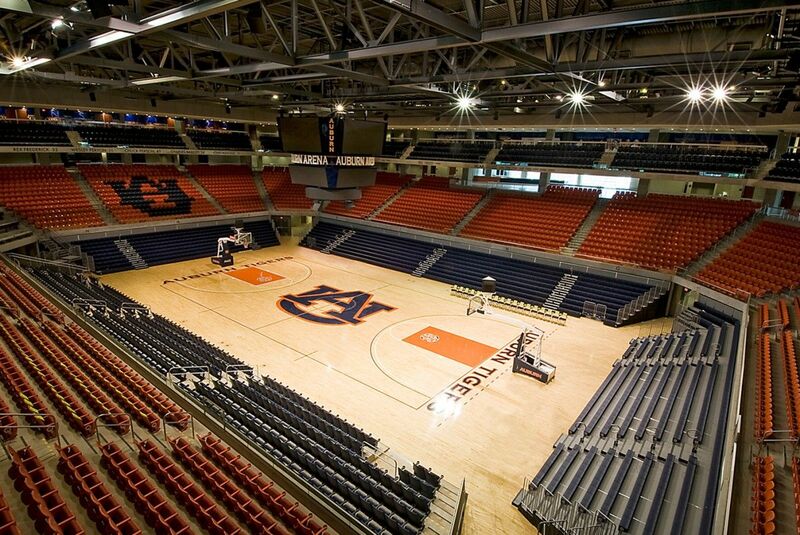 The student to faculty ratio at Auburn is 19:1 and the acceptance rate is 78%. 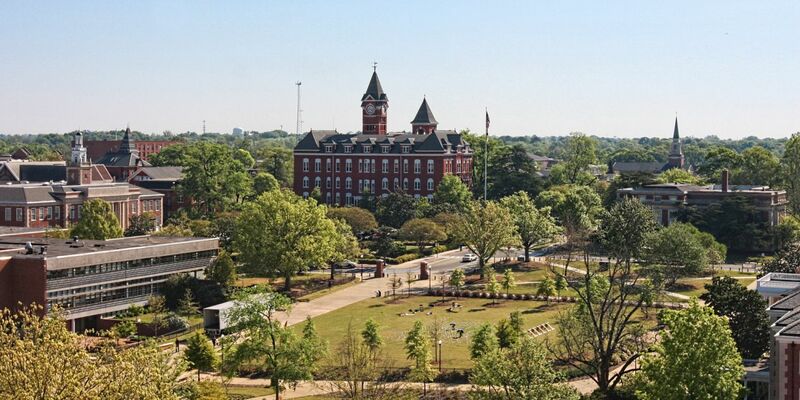 Auburn university is one of the top 5 to produce NASA scientists and astronauts in the united States of America. It has traditionally been rated highly by academic ranking services, and has been listed as one of the top 50 public universities for 20 consecutive years. College of Architecture at Auburn University pioneered the nation's first interior architecture degree program, its dual degree Architecture & Interior Architecture degree was the first in the nation. Historically, Auburn has placed much of its emphasis on the education of engineers (at the undergraduate level), and in recent years it has been ranked as high as the 10th largest undergraduate engineering program in the U.S. in terms of the number of undergraduate degrees awarded on annual basis. This program will prepare you for a research- and teaching-focused career in higher education.You will develop substantial competencies in the theory, practice, and research methodology essential to the advancement of finance knowledge, while incorporating your own background, experience, and objectives. This program is designed for current outstanding undergraduate students at Auburn University. Students in the Accelerated BS/MS program have the option to complete up to 9 credits of graduate-level courses during the senior year of their undergraduate program. The food science major blends a strong foundation in the basic sciences (chemistry, physics, biology and engineering) with the multidisciplinary expertise of faculty from the departments of animal sciences, poultry science and biosystems engineering. As a student in food science, you ll have the opportunities to be a part of the food industry through internships and other problem-solving experiences linked directly to industry needs and issues. You ll also have access to undergraduate research experiences that will prepare you for work on graduate or professional degrees. The Accelerated Bachelors/Masters of Geography degree program provides an opportunity for highly-motivated students to gain an in-depth understanding of materials related to geography beyond that of typical bachelor's level graduates and make them more competitive for the employment of graduate studies. The accelerated degree program also allows an opportunity for students involved in undergraduate research to build upon those efforts and develop them into a master's thesis. In addition, the ABM program in Geography allows students to complete both a bachelor's and master's degree in five calendar years by allowing undergraduates to enroll in graduate level classes during their senior year. The non-thesis M.S. in I-O Psychology program is designed to train students with the skills and knowledge to enable students to become Industrial - Organizational practitioners in an applied setting. I-O Psychology focuses on understanding, predicting, and modifying behavior in organizational settings, typically, but not limited to, work environments. Personnel Analyst, Research Consultant, Instructional Designer, Organizational Consultant, Industrial-Organizational Professor, Talent Developer. The annual cost of living at Auburn University is $17,000 approx.